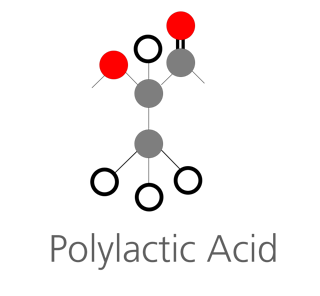 Polylactic acid (PLA) is a biodegradable thermoplastic that is readily absorbed into the body. Therefore, it is broadly used in medical applications including scaffolds for tissue regeneration, implants for controlled drug delivery, and surgical implants. Performance factors such as the degradation rate of the polymer in each application depend on the molecular weight. Thus, controlling the molecular weight and knowing its variability is essential. 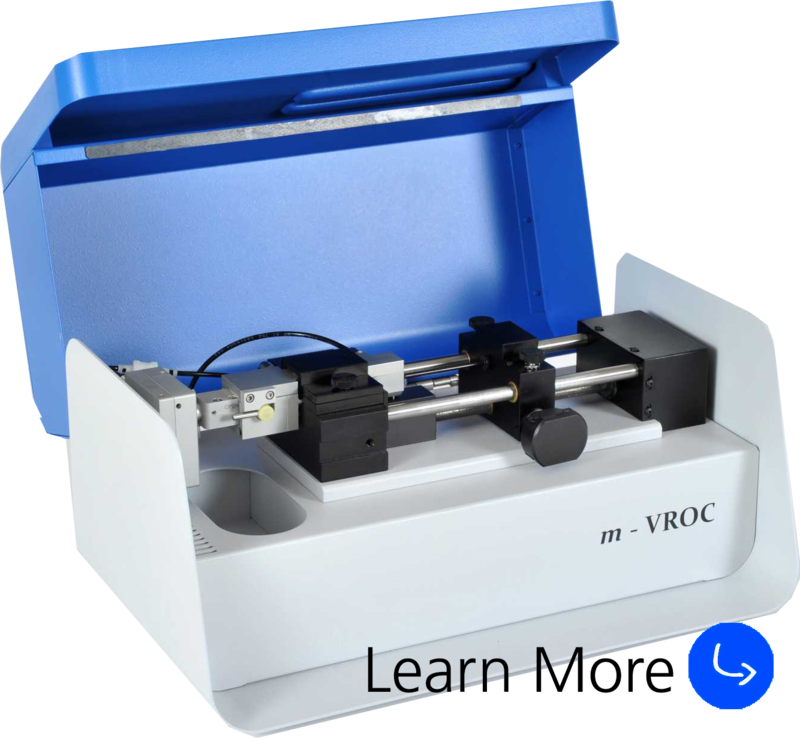 Intrinsic (or inherent) viscosity measurement is a simple and fast way to characterize the molecular weight. This application note provides a method to make a reliable intrinsic viscosity measurement. Download this application note to learn more!